One of the joys of writing about scent is that I occasionally get the chance to revisit a fragrance that can truly be described as a “classic” in the history of perfumery. The word is used too frequently to describe all sorts of fragrances, and it often feels as though it has lost a little of its importance. However, when it comes to Shalimar by Guerlain the word is absolutely spot on. 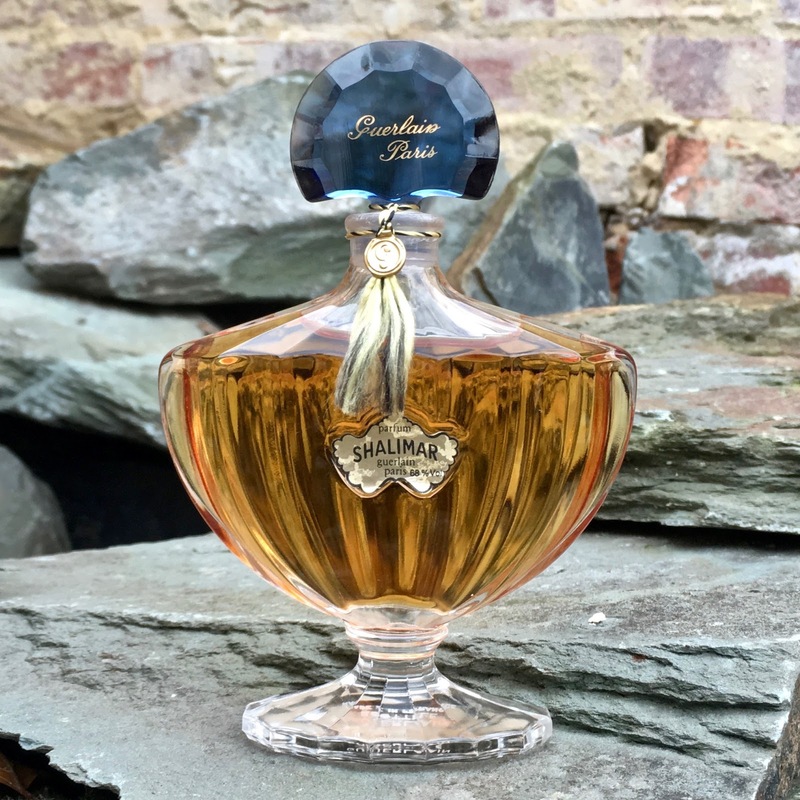 For a fragrance that is ninety-three years old, this matriarch of a scent still has something to offer to younger generations, especially those who dare to be different. 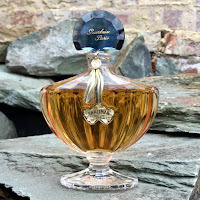 Let me reintroduce you to this Jacques Guerlain classic. 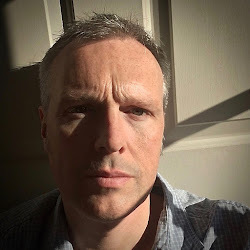 One of the questions that faces a perfume company when it launches a new fragrance is exactly how the scent will fit into their existing range. The constant drive to provide new products for customers to enjoy is always a balancing act between satisfying established fans but also attracting new followers. However, Fragonard have very cleverly managed to sidestep this issue by reorganising their range into capsule collections. 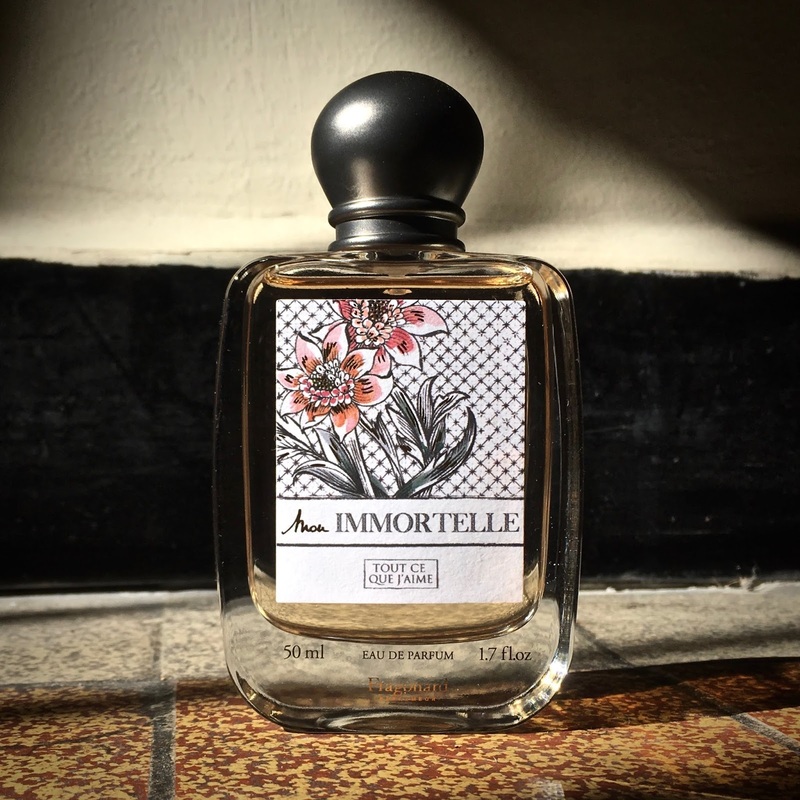 Remaining true to their history, but providing something decidedly more contemporary, Fragonard launched Mon Immortelle in the Tout Ce Que J’aime series and the results truly are "golden." 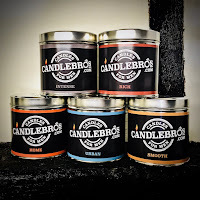 The candle market continues to grow every year with more companies wanting a piece of the pie. 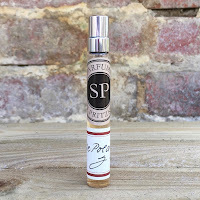 The number of brands and the variety of flavours can be overwhelming but it cannot be denied that the majority of the scents do fall into the more fruity floral category. For those looking for a woody and spicy collection the hunt can be a little more challenging. 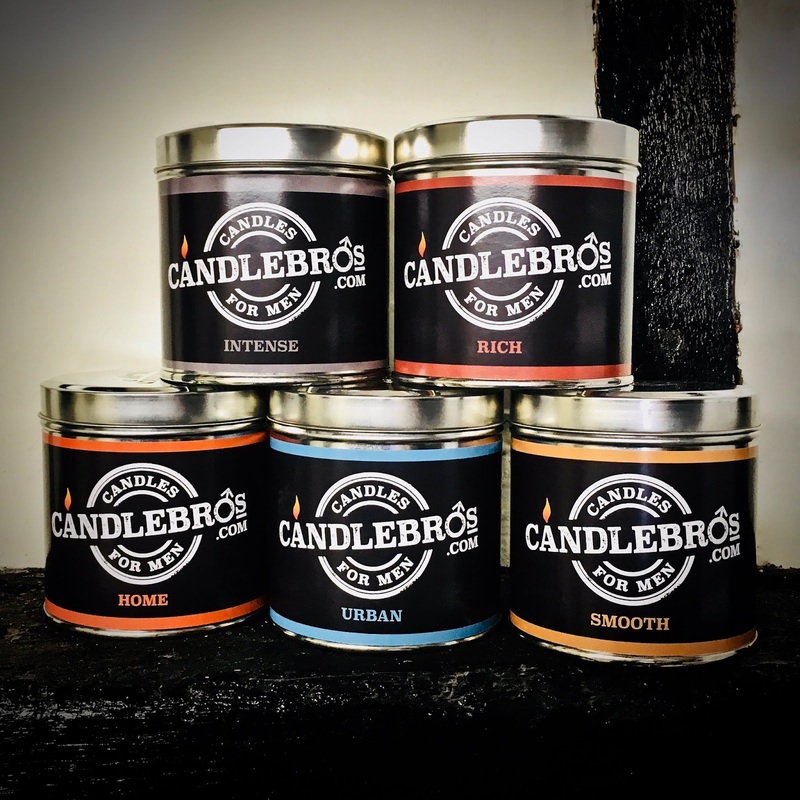 This is where Luke Alexander and Benjamin Cross are poised to offer some help with their new company, Candle Bros. With five scents to choose from, and each offering something more akin to the traditionally masculine side of perfumery, which will be your favourite? 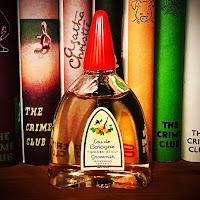 In these times of meticulously engineered fragrances I sometimes find myself hankering after a simpler era when scents could happily just be described as “nice” and “lovely” without the need for “complex” and “challenging”. The golden years of colognes siting comfortably next to perfumes, and both having their place on the dressing table, have now gone. 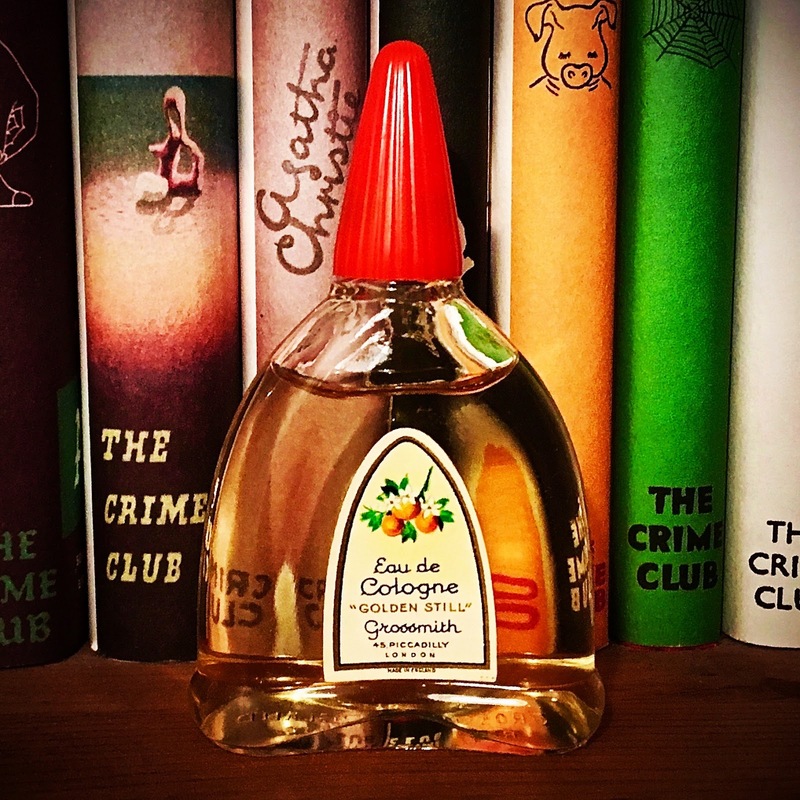 However, a little detective work can uncover some of these forgotten gems, and this was exactly what happened when I stumbled across a bottle of Grossmith ‘Golden Still’ Eau de Cologne. Long since discontinued, I wondered just how well it had stood the test of time. Unless you’ve been living on Mars you can’t have escaped the momentous decision taken by the BBC to cast a lady as the new Doctor Who. Well, the world is still spinning after Jodie Whittaker’s debut on Sunday 7th October but she isn’t really the first woman to try and conquer space and time. 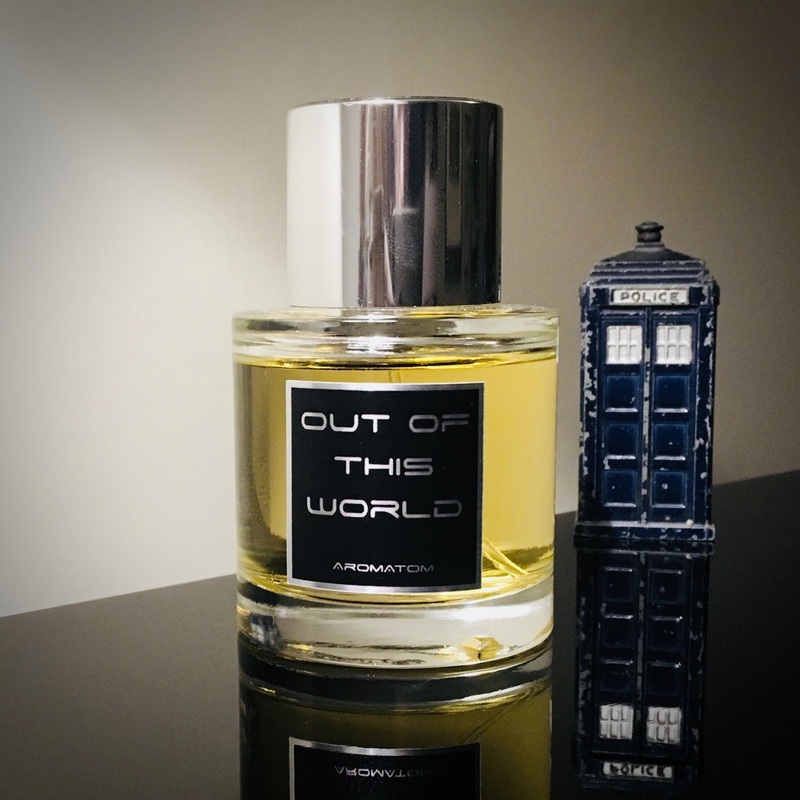 Earlier this year Marina Barcenilla released Out Of This World, a fragrance that brought together the scents of the universe along with a healthy dose of Marina’s imagination. 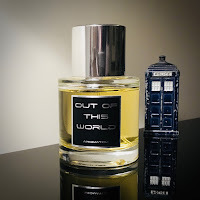 A die hard Doctor Who fan, a space scientist, and an award-winning perfumer, I was curious to see whether Out Of This World would send me into orbit.